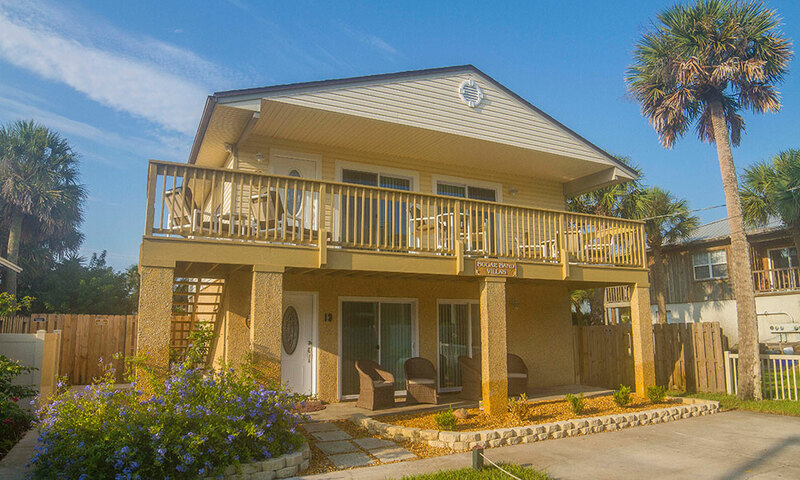 All of the properties have fully equipped kitchens, cable TV, DVD player, tasteful décor, furnishings, linens, and all the basic necessities. 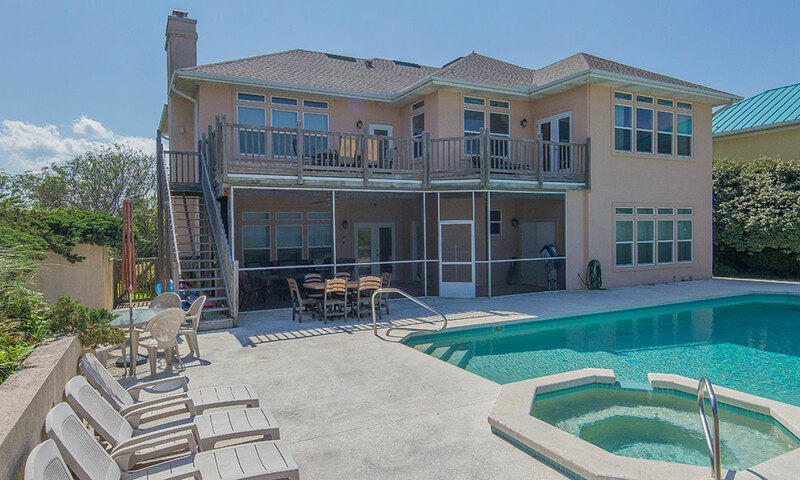 First Choice Florida Vacation Rentals provides 24-hour emergency service for visitors. I love Miss Cindy and the staff of this vacation management company. I was disappointed in some things about the house I rented (supplies, housekeeping), ad they immediately took care of my concerns. I highly recommend First Choice Florida Vacations. Ask for Cindy!! !